Back on the Market Pending Release. Buyer's build plan didn't work out. 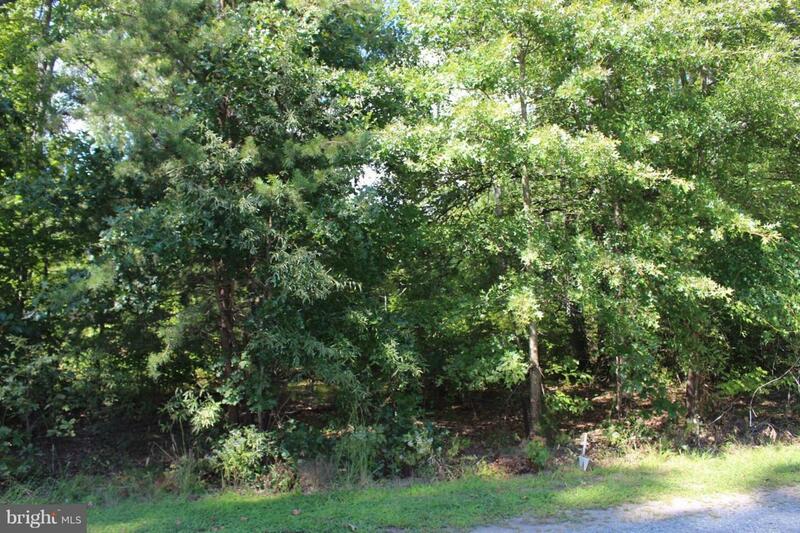 Almost half an acre lot on Mallard Road at Widewater Beach. Voluntary HOA. No soil or perk work has been done, will be at the expense of buyer.